In Praey for the Gods, you play a lone hero sent to the edge of a dying world to discover the mystery behind a never-ending winter. Arriving with only the clothes on your back, you must survive the colossal dangers that you encounter. To restore balance and reclaim the land from the brink, you will be faced with questions that not even a God knows the answer to. The upcoming Praey for the Gods PS4 release date is 2019 in the US and the UK. 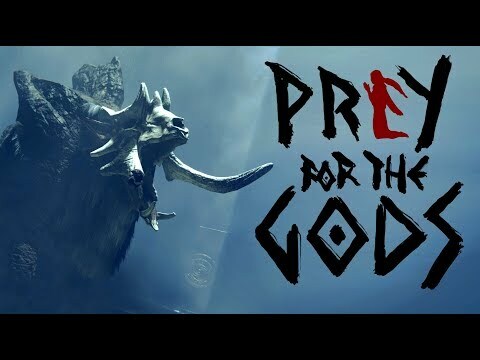 Notify me when Praey for the Gods PS4 is available.